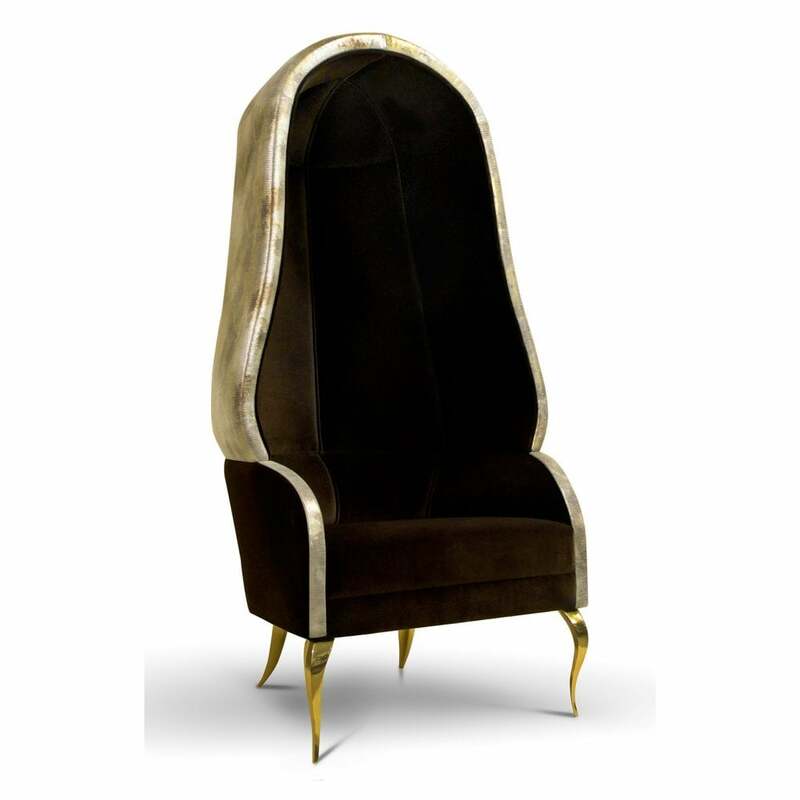 As a tribute to Dorothy Draper‘s high style we took the classic Bonnet chair and added a bit of KOKET lavish & sensuous edge. Upholstery: KOKET Fabric Collection; or COM/COL (POA). Base: Cast brass polish.